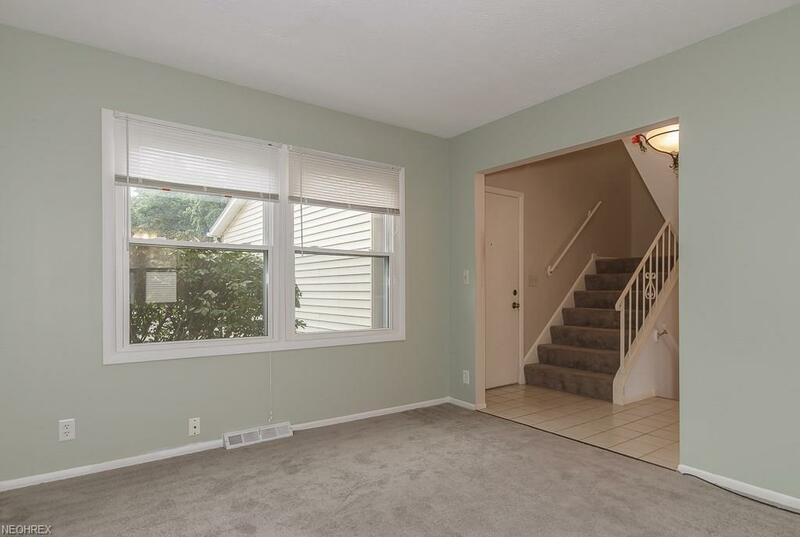 This townhouse is MOVE IN READY and improved with updates throughout, including renovated bathrooms, newer light fixtures, newer windows, hot water tank, and roof! 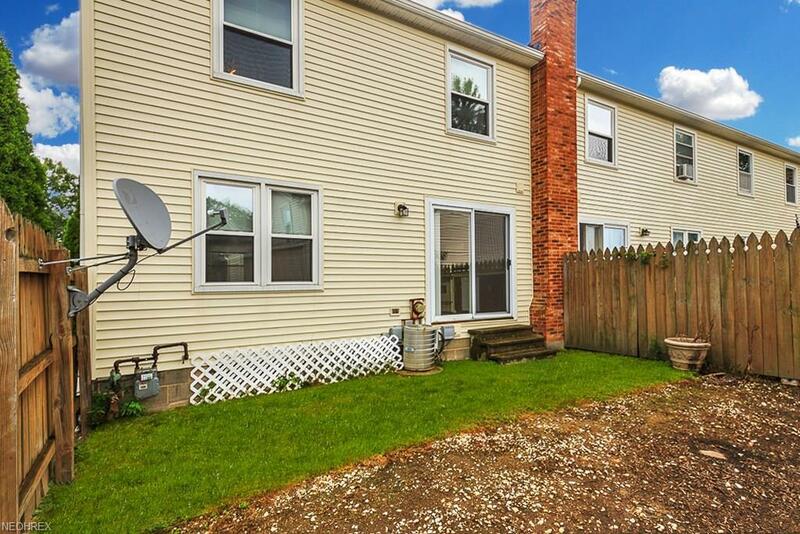 Great location, just a couple minutes from freeway access, shopping, and medical services! 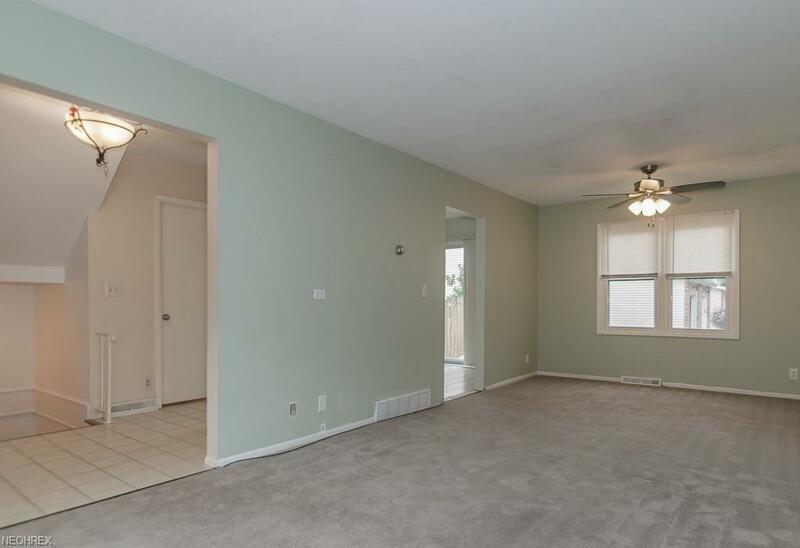 Spacious, convenient, low maintenance, no worries, condo living! You will find sliding glass doors that lead out to a private back yard area with an open canvas to plant your favorite plants/flowers! All bedrooms upstairs... very spacious with great closet space! Not to mention the finished lower level..perfect for a man cave!! 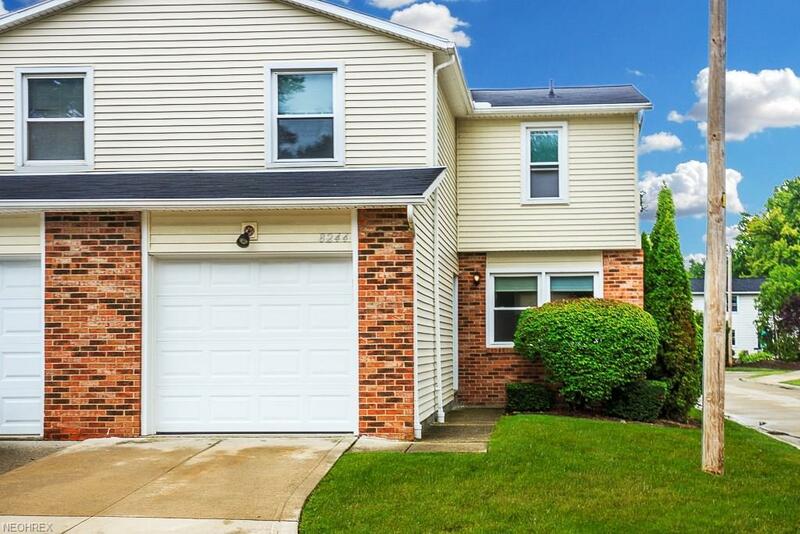 Now is your chance to claim this great value home, you'd be proud to own! !